Mud Run Guide has once again partnered with For Those Who Would and OCR World Championships to award the second annual For Those Who Would OCR Humanitarian Award. For Those Who Would, a Richmond, Kentucky-based 501(c)(3) tax-exempt charity rooted in the obstacle racing community launched as an organization supporting individuals unable to participate in athletic and physical recreational activities due to debilitating injuries or chronic diseases. “We want to use the passion of obstacle racing and endurance athletes to make a positive and meaningful impact on the lives of those individuals who are unable to compete because of illness or injury.” said Founder Jeff Cain. 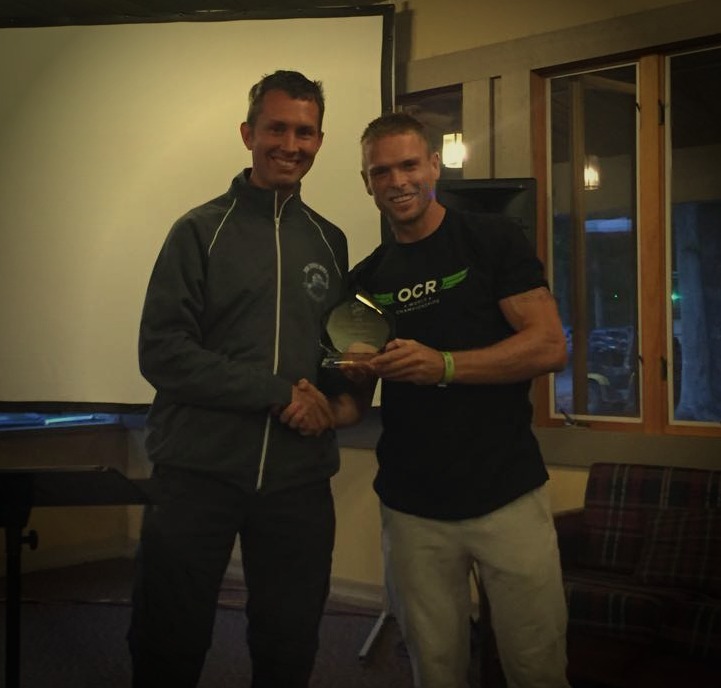 The 2016 For Those Who Would OCR Humanitarian Award honors an OCR athlete who through his/her actions off the course unselfishly makes a positive difference in the lives of others. Last year the award was presented to Jesse Bruce of Alpha Obstacle Training for his work with homeless youths. Bruce who himself had a rocky past sees obstacle racing as a place for him to help lead others away from the dangerous path he once traveled. He has worked with many young people and continues to help those in need in his community. Bruce set the bar high as the award's first recipient. We are looking for you to nominate the people in the OCR community who constantly give back in selfless ways to their communities and others. The award will be presented at the 2016 Obstacle Course Racing World Championships at Blue Mountains, Ontario, Canada on October 14, 2016 during the Friday Night Dinner. To recognize an individual(s) within the obstacle racing community who consistently exhibits humanitarian traits off the course. 1. Complete a minimum of 4 obstacle races between October 11, 2015, and October 13, 2016. Nominations for the award are currently being accepted online here at Mud Run Guide. The deadline for submitting a nomination is August 16th, 2016. We need your help to recognize those who give selflessly to their community. Nominate who you think is most deserving of this award today! 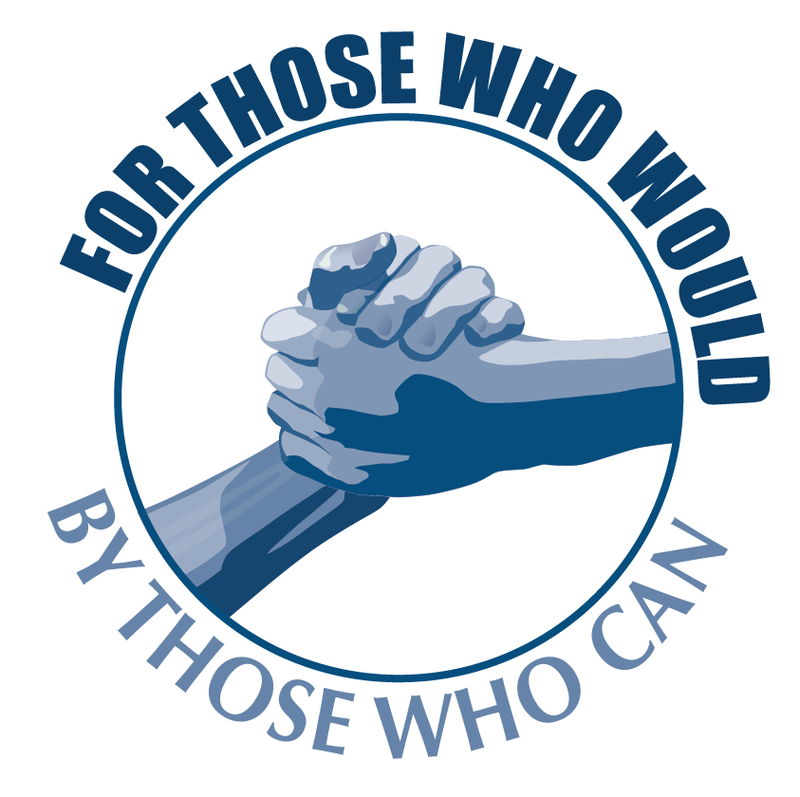 *Individuals and family members who are associated with FTWW, OCRWC, and MRG are ineligible for nomination. Additionally finalists from 2015 are not eligible for nomination in 2016.